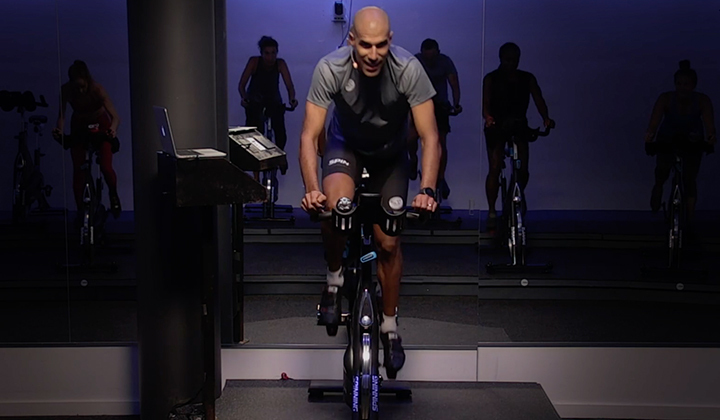 Pedro has been a Spinning® Master Instructor since 2004 when he attended his Master Camp in Rimini, Italy. He has been a pioneer of the discipline in his home country, Venezuela. 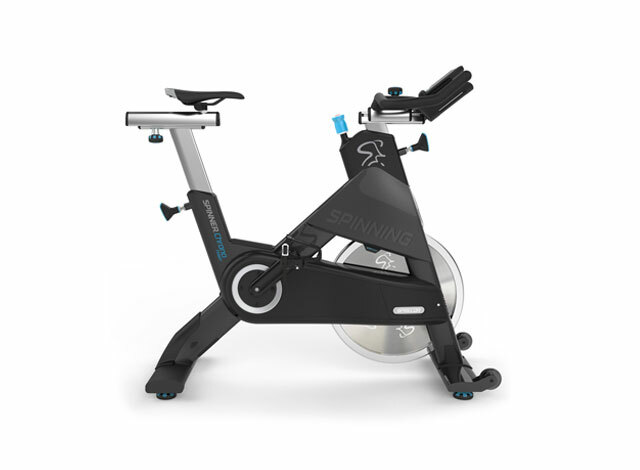 He has certified instructors in several countries of Latin America and conducted classes and workshops in Switzerland, Spain, Italy and The Spinning® Experience in the Netherlands. He has presented frequently at the World Spinning® and Sports Conditioning Conference (WSSC) in Miami. 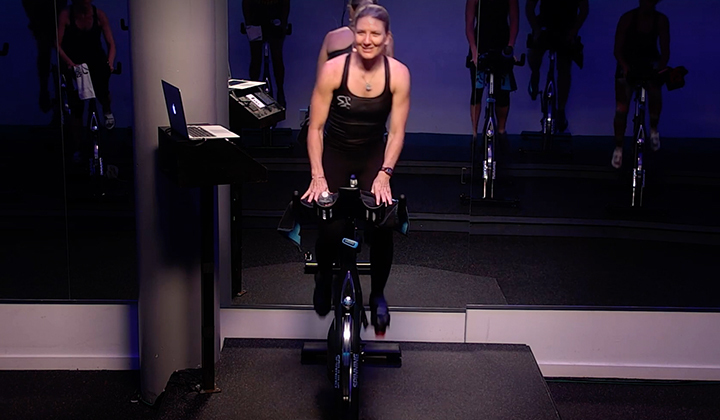 He is the Founder/CEO of Planet Fit Gym since 1999, the same year he attended the first WSSC in Los Angeles, after discovering how two of his passions melted together: bikes and music. He organized major Spinning® events including the largest Spinning® Marathon in Venezuela and the largest Continuing Education event. 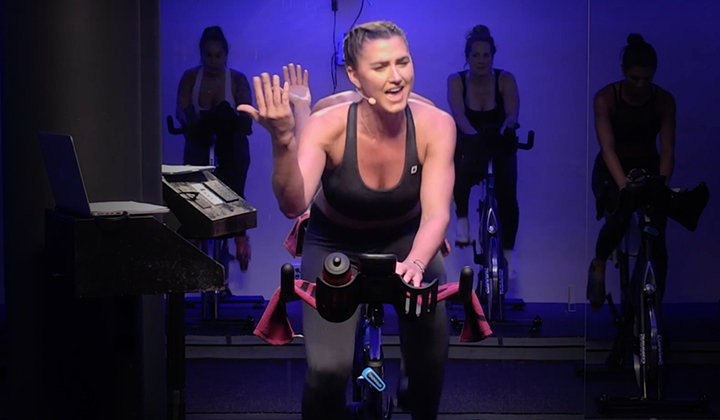 He was the Spinning® Education Representative for Venezuela between 2004-2012, after which he moved to New York City for two years where he continued teaching Spinning® at New York University Athletics Department. He was very active in Costa Rica for a few years. He is a graduate from The American University in Washington D.C. and New York University. He holds an MBA and an MFA. He’s also a dedicated author and has published several books.